I have a cupcake problem. I also have a budget for each party I throw. I have a tendency to take my parties to the next level without breaking the bank. There are two things that are important to me at any great party, they are the people and the food and sometimes it isn’t in that order. 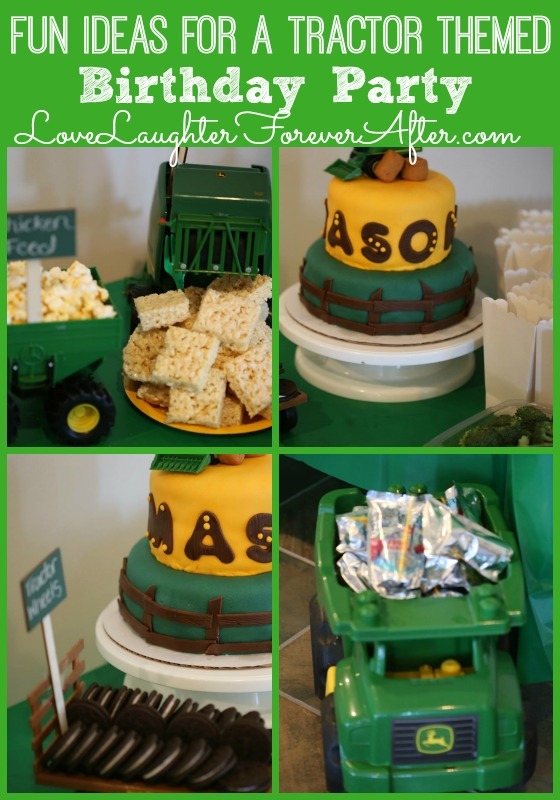 I also need quick birthday party ideas because I have three kids and a job. 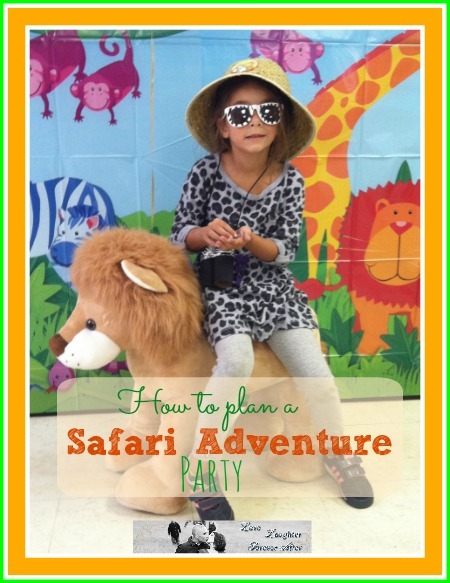 How to Plan a Safari Adventure Party? I love a great party. I would plan parties everyday if it didn’t involve cleaning before hand. I love to make my guests feel special. I also like to set a mood using what I already have with a couple of cheap exceptions. 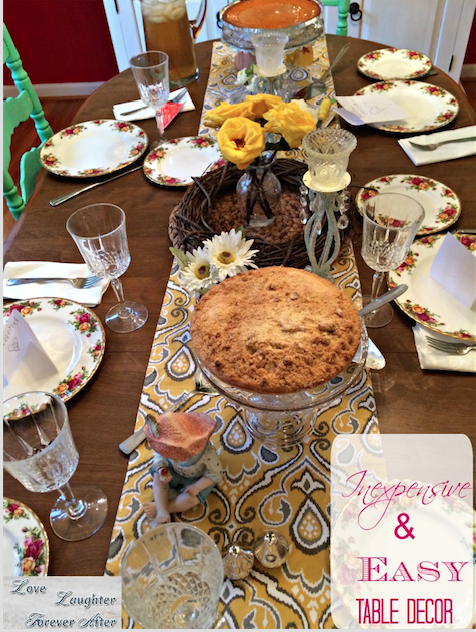 I thought it would be neat for you to see my dining room and how I change it quickly to make my guests feel welcome and set the mood all it takes is a little cheap table decor and some imagination. 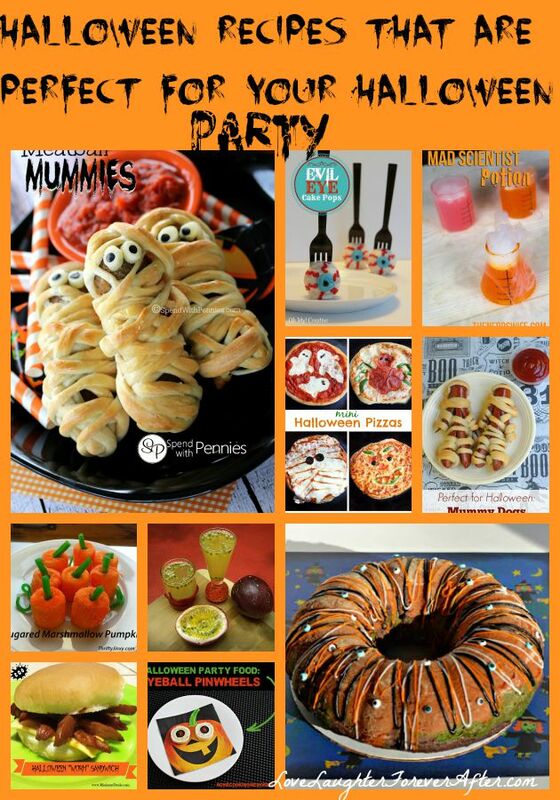 I love to go to parties with a great theme and an amzing activities. 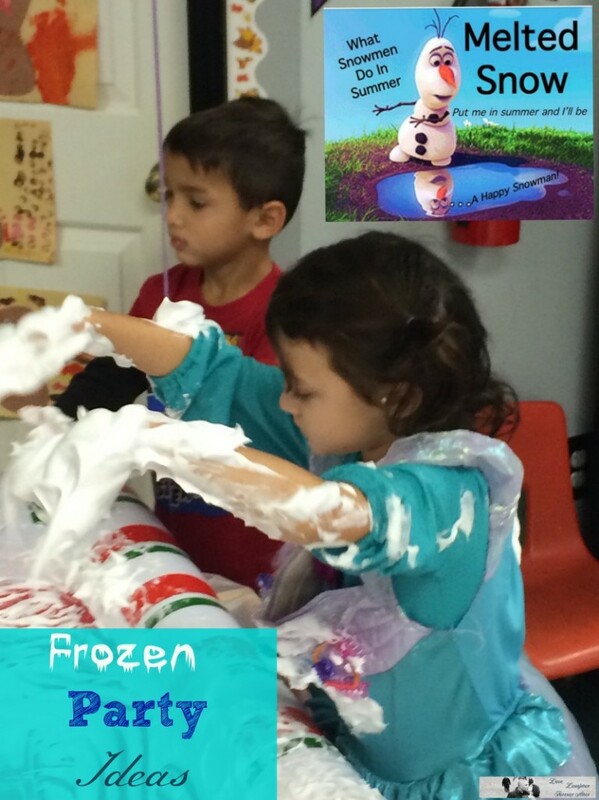 This party was a frozen party and the kids played frozen games. 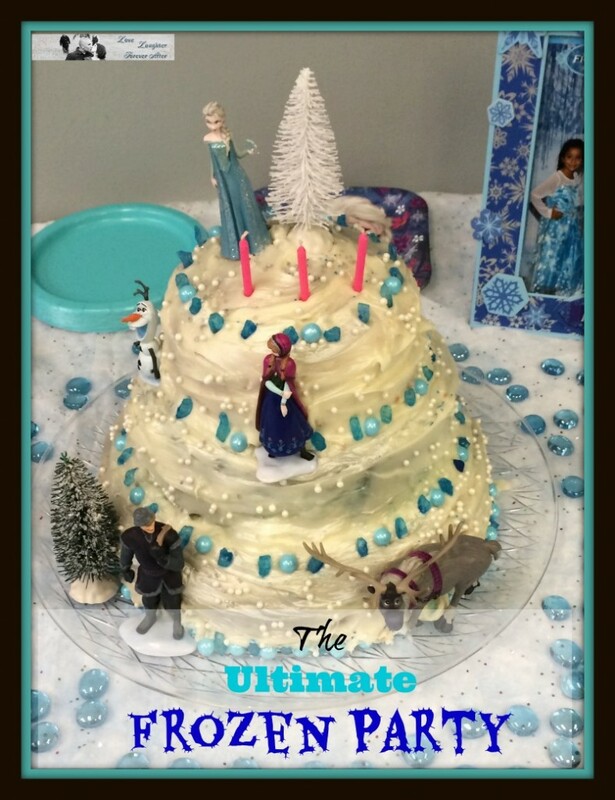 I recently went to the greatest Frozen Party ever. It was epic. The mom who threw it was so amazingly creative. I thought another cool theme would be Frozen Tea Party. We have a great recipe for Christmas Tea. Can you believe Halloween is in less than a week!? We love throwing Halloween parties each year and as of 2 years ago we had an even better reason to celebrate because my nephew was born on Halloween! Having a Halloween party is like having any other party expect you get to dress up and scare people (or not, depending on what your style is). 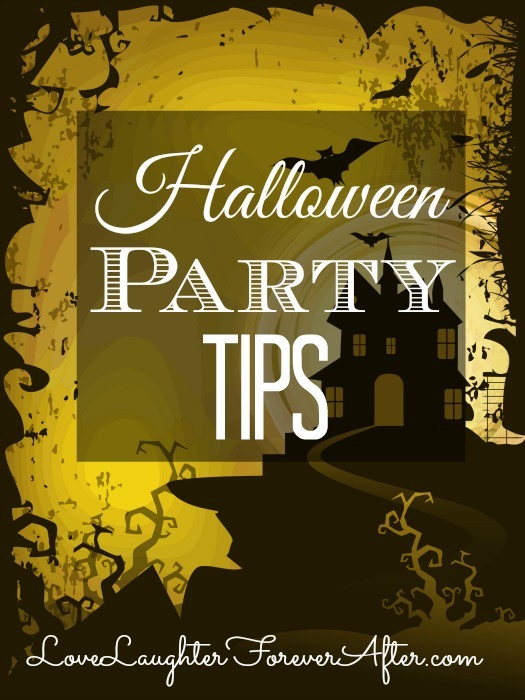 Since I’ve planned quite a few Halloween parties I thought I would share with your my Halloween Party Tips! Ready to check them out? I love Halloween and I love to go to Halloween parties with my husband. 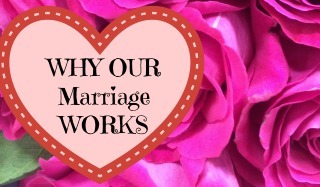 So what do the cutest couples go as for Halloween? 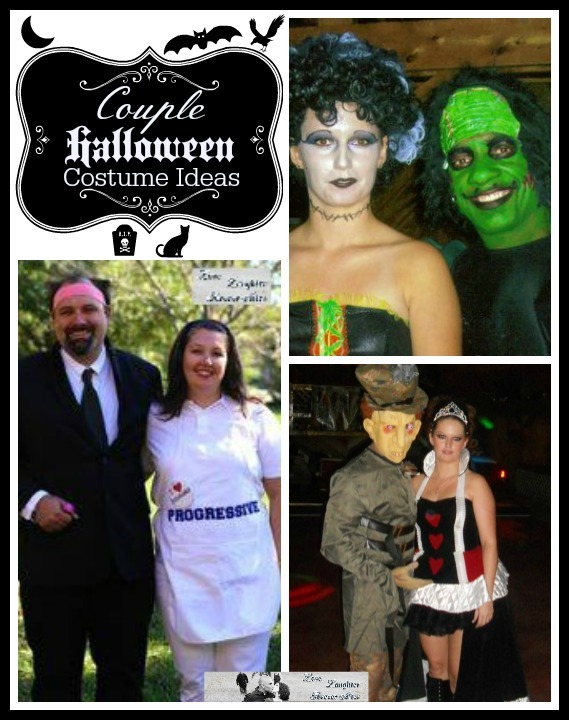 Check out my top five favorite Couple Halloween Costume Ideas! The key to couples costumes at least in my marriage is to keep his as simple as possible. My husband is a little reluctant to wear some crazy costume but if I can at least make the clothing part of the costume comfortable than he is game for whatever. 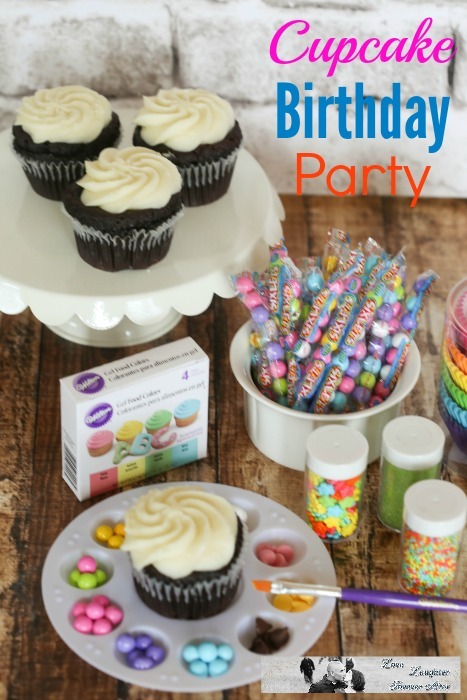 When planning a party, your first impression starts WAY before the guests arrive at the door. First impressions start with the invite. Invitations communicate much more than just the place and time of the event; they also express the theme and “feel” of the party. 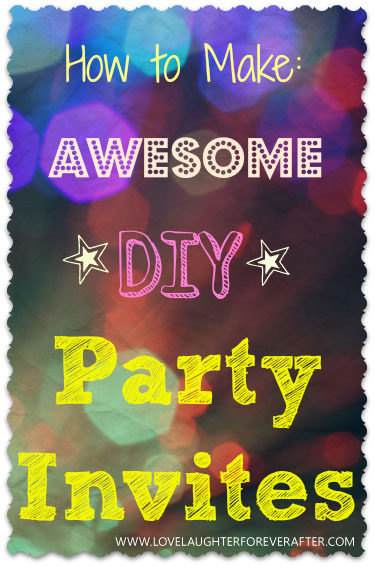 That is why DIY party invitations are so wonderful.